We offer Bee Extermination starting as low as $95.00. Bees can build hives in water meter boxes, in eaves, trees, walls, electrical boxes and under sheds/structures. Call 239-574-7900 (Lee County) or 239-597-1234 (Collier County) for more information. ABC Pest Control is dedicated to the mission of enforcing a proactive approach in controlling the resurgence of bed bugs. Through the use of highly-trained scent detection canines, visual detection, and vacuum detection, we are able to find evidence of even the earliest stages of infestation in not only obvious locations but inaccessible areas such as cracks and joints of furniture, walls, and electrical outlets. These skilled dogs help identify migration pathways to other areas of a building and aid in prevention of spreading from unit to unit. 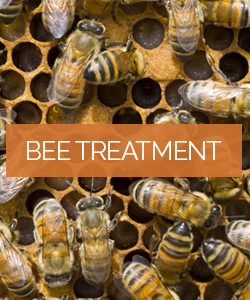 Once an area proves positive for infestation, we use both chemical and heat treatments. 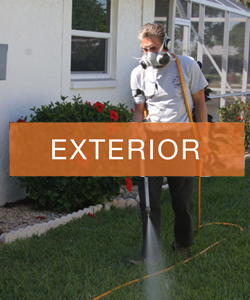 Whether you are in Fort Myers, Naples, Cape Coral, or beyond, we offer complete interior service and exterior lawn services specialized in bee removal, pest control, weed control, and fertilization. Call us at 239-574-7900 (Lee County) or 239-597-1234 (Collier County). ABC Pest Control is specialized in Advance Termite Bait System for your home. The Advance Termite Bait System can intercept colonies before they reach your home or structure. 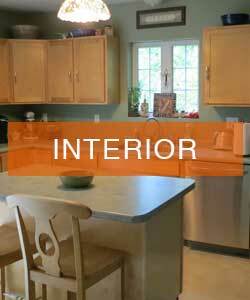 Call us today for a professional inspection. 239-574-7900 (Lee County) or 239-597-1234 (Collier County).